The iPhone is just about to receive a major camera upgrade, according to multiple sources. 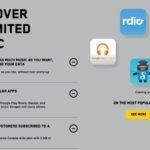 While this may sound familiar from earlier reports, 9to5Mac’s sources say that Apple will make its upcoming devices more appealing by adding 4K video support. While keeping the megapixel count at 8 since the launch of the iPhone 4S, Apple has been improving the camera system with every model it has launched since then. But this year, the iPhone is due a major camera upgrade: 12 MP rear camera. However, the sources couldn’t tell whether it will be a 12 MP native or a 13 MP sensor cropped for digital image stabilization purposes. Alongside the rear camera upgrade, the FaceTime camera is said to be getting some enhancements: Apple will add front flash support, say sources, but with a twist. Don’t expect another hole in the front bezel: Instead, Apple has made a clever move and taken a page from its Photo Booth app, so when you take a selfie, it will light up your face with a quick white screen when you press the shutter button, sources say. Oh, and the front-facing camera will also be able to shoot slow-mo videos in 720p. Image leaks continue to flood the Internet as we approach the rumoured iPhone event date. 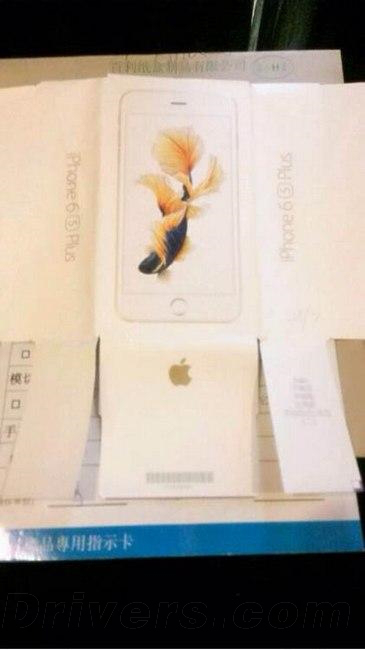 Last night Chinese website cnBeta shared an image of the purported iPhone 6s Pus packaging. As you can see, Apple will likely colour the packaging boxes of the iPhone 6s. There is less than two weeks to go until the next-generation devices are officially unveiled. How full is your piggy bank?